Ford confirmed Thursday it has agreed to buy San Francisco-based scooter sharing company Spin. News of the deal was first reported by Axios Wednesday, which quoted a source that put its value at $40 million. Ford did not disclose the financial terms of the deal. The move is a bid to beef up Ford’s holdings in transportation and “mobility” businesses that don’t involve selling cars, and tap what executives say is a rapidly growing market. Several scooter start-ups, such as Bird and Lime, have risen to prominence recently, and some see these companies as yet another form of transportation, along with ride-sharing, that could undermine the need many households have for a garage filled with cars. 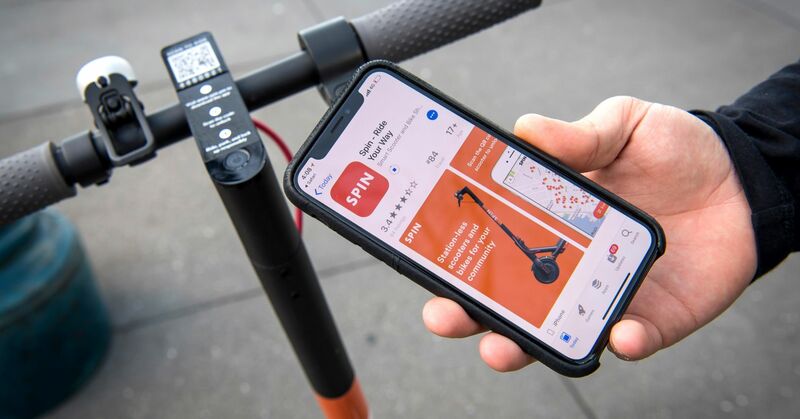 Spin rents out “dockless” scooters, meaning users do not have to park the scooters in designated areas or “docks,” as is commonly seen with similar sorts of services, such as bike-share programs. It currently operates in 13 cities and college campuses, including Denver, Detroit, Long Beach, California; Coral Gables, Florida and Troy University in Alabama. It operates bike-share programs at the University of Kentucky; and the University of California, San Diego. By the end of 2018, Spin plans to operate in Washington, D.C.; Austin, Texas; Charlotte, North Carolina; Durham, North Carolina, as well as nearby Duke University; and Towson University in Maryland. Ford has made a number of investments in mobility companies through its Smart Mobility division. In early 2018, the automaker bought Autonomic, a company that makes software meant to connect vehicles and organize transportation networks. When Autonomic CEO Sunny Madra joined Smart Mobility he was named the head of Ford X, an incubator designed to help grow new businesses that can target customers who may be losing interest in traditional car ownership. Micro-mobility businesses like Spin are growing in a much different way than ride-sharing did, according to Madra. 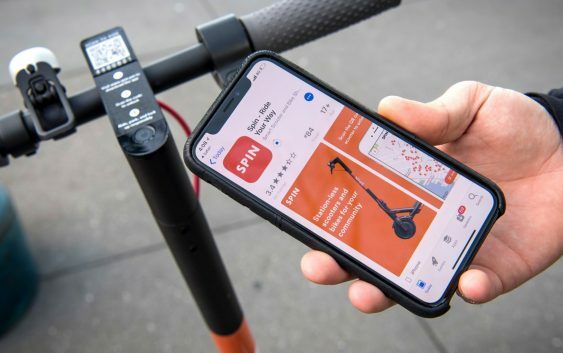 Cities are requiring permits and putting caps on the number of scooters a company can put in an area and where they can be placed. Madra told CNBC Ford chose to acquire Spin because the way the company works fit Ford’s values. “They always launch in markets where they have permits, they work very closely with cities to understand what their needs are,” he said. Ford wants to grow Spin’s business from 13 cities and college campuses today to about 100 in the next 18 months. “We are really going to give them significant resources to help them scale,” Madra said, adding that the Spin will be able to leverage relationships Ford already has with different cities. The potential market is large. Madra cited data from transportation research firm Populus, which found that half of all trips in the U.S. are three miles or less. Understanding how to scale a business like this will be key.